The Chinese edition of Self magazine looks as vacuous and simpleminded as the English language original published in the United States. They do redeem themselves from a bit in the April issue with a cover and photo spread of the divine Maggster, photoshopped to unreal plastic perfection but still undeniably (and breathtakingly) beautiful. London provides a backdrop. Rising labor costs in coastal China, the engine of world manufacturing. 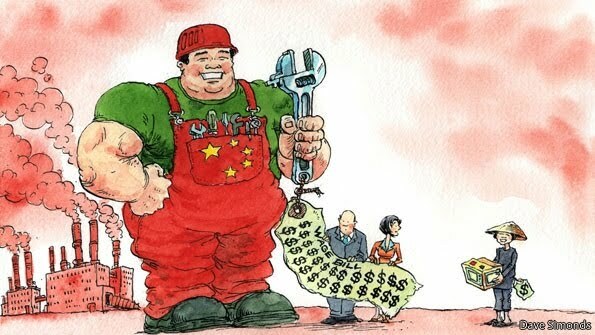 The Economist looks as causes and effects of increased wages and productivity among Chinese workers. One big reason contract manufacturing will stay despite costs is the excellent infrastructure and density of complementary businesses (stamping, machining, metal treating, etc. etc.) in Guangdong, Jiangsu, Tianjin and the rest of the east coast industrial powerhouse provinces. While other countries can offer cheaper labor they also suffer from an unreliable electric grid, undeveloped supply chains and less productive workers. An intriguing thumbnail sketch of how Chinese industry has changed over the past decade. Among the winners at the Asian Film Awards held in Hong Kong was Ni Ni who picked up the trophy as best new actor for her performance in The Flowers of War. 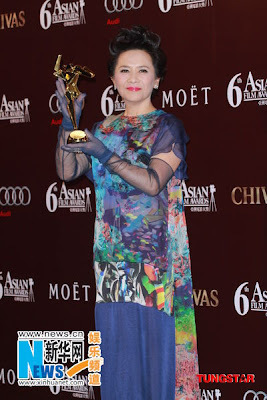 Deannie Yip, to the surprise of no one, won the best actress award for Ah Tao in A Simple Life. Ni Ni gets a last minute touch-up. Miki Yeung with a demure hand over her cleavage. Karen Mok knocked it out of the park with an upbeat, playful attitude and a killer off-the-shoulder blue dress with a split skirt on the red carpet for the Sixth Annual Asian Film Awards. More pictures later--I was hoping for some larger images from the Chinese media but didn't want to keep these from the diva starved masses. Karen Mok is perfectly gorgeous here. Meanwhile--the night before to be accurate--Karen Mok was at the FilmAID Power Of Film Gala that raised money for FilmAid Asia's programs, said by its sponsors to use the power of film to bring education to refugees and displaced persons globally. It honored Hong Kong-based documentary filmmaker Duncan Jepson and, to insure a big house, Keanu Reeves. She was wearing a ridiculous dress that looked like it was whipped up from a spare shower curtain, fit like a tent (a real big tent), in an unflattering color and almost made her disappear onstage. Outrageously bad choice but she gets to make a mistake occasionally. With Cissy Wang, Donnie Yen, Keanu Reeves and Josie Ho. Michelle Yeoh was bumped up from Chevalier to Officer in the Legion of Honor by French president Nicholas Sarkozy at the Elysee Palace. Her fiance/boyfriend/main squeeze Jean Todt was in attendance hobnobbing with Mrs. Sarkozy, better known at Carla Bruni. Michelle Yeoh had the ribbon and medal of the Legion of Honor Chevalier pinned on her chest a couple of years ago by the French ambassador to Malaysia in a less formal ceremony at the French embassy in Kuala Lumpur. The next stop for the globetrotting Michelle will be Taipei where she will help Dior CEO Sidney Toledano open botique next week. Charlene, Gillian and a fierce looking hawk were put together in Photoshop to promote a new album. They might have been stripped to the waist and there might have been feathers scattered around the set but the curved beak and sharp talons of the predatory bird never got close to them. They did look lovely cuddling in feather inspired chain mail. Yang Mi promotes "Love in the Buff"
"Vogue" China does some facile gender bending by dressing Fan Bingbing in male drag for the tenth or fifteenth time over the past few years. Nothing was too banal and no cliches were left unused as the editors took a break from the heavy lifting involved in getting the March mega-issue (second in importance only to September) on to the newsstands and into subscribers' mailboxes. Hats off to the hair and makeup people--this is a perfect look, even if FBB is chewing on a a set of ill-fitting brass knuckles. Purple Butterfly is the type of movie that gives directorial self-indulgence a bad name. A relatively straightforward combination of love in a doomed city, political betrayal and personal agony, it is made all but incomprehensible with poorly handled flashbacks, a literally murky color palette and absurd coincidences. While there is a lot of good filmmaking in Purple Butterfly, it is sabotaged by lazy storytelling and sloppy use of camera tricks. There is a tacked on shocker of an ending that makes everything that happened in the movie pointless. It begins in Manchuria, 1928. 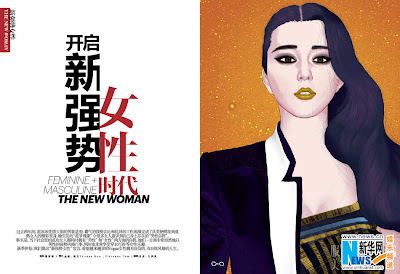 Cynthia, (Zhang Ziyi) who is Chinese, and Itami (Nakamura Toru) who is there from Japan, are star-crossed lovers. He has been called home to Tokyo; she has to stay in China. They have a few, last stolen moments in his ramshackle room and then have to part. They miss each other at the train station--he has a final gift for her, a silly doll that she admired in a store window but she is all but paralyzed with grief, not going onto the platform with him but watching through a window. When she returns to the city Cynthia sees her brother stabbed and two of his friends killed by a maniacal Japanese nationalist. This is a very well done sequence, contrasting the pain of seeing death and destruction close at hand to the emotional upheaval of parting with a lover. 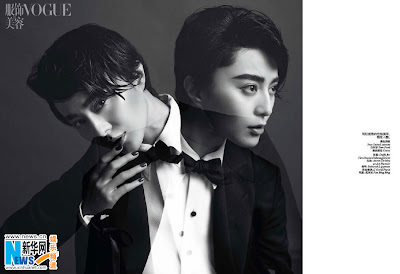 We are next introduced to Szeto (Liu Ye) and Yi Ling (Li Bing-bing). They are also on the verge of parting but Szeto knows he will be returning before long. They meet and walk through the rain to catch a movie--it rained all day, every day in Shanghai back then--and he spends a tender, loving night with her after she convinces him that the last tram has left. 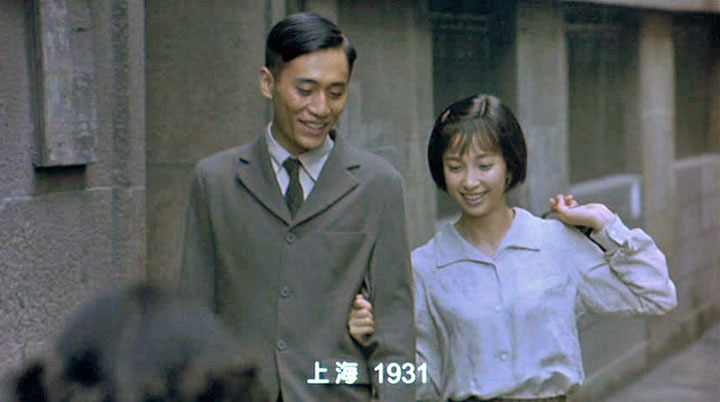 There is a lovely sequence of Yi Ling enticing Szeto by dancing with him--and leading--in her apartment. 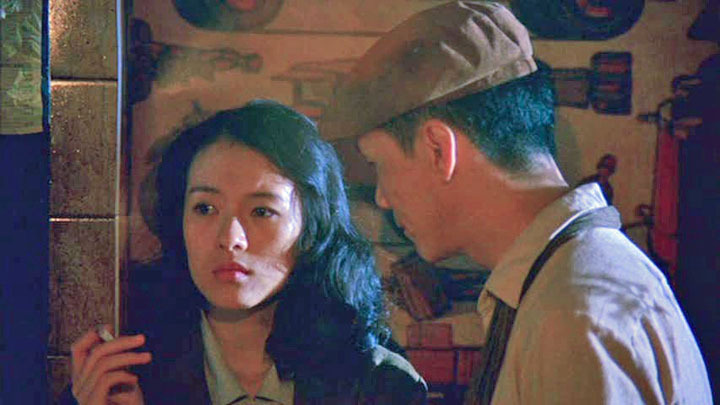 Sometime later a telegram arrives for Yi Ling: Szeto is on his way back to her. She hurries to the train station, where everything falls apart. Members of the anti-Japanese underground are there to meet an assassin but mistake Szeto for the assassin--as do the security police. Bullet fly--a lot of bullets, from pistols, submachine guns and even shotguns. Many people, including Tang Yi Ling, are killed while Szeto is only slightly wounded. He winds up in a car with some activists from the Purple Butterfly group who dump him out the door when they realize he isn't the assassin. This is where Lou Ye seems to lose control of the story: characters move from 1928 to 1931 in flashbacks (and flashbacks within flashbacks). Scenes are bathed in an almost eerie blue light, making images indistinct and giving everything an unworldly look. There are a many shots through windows with distorting reflections on the glass surface keeping us at arm’s length from the action or plotting by the characters. By the time the various relationships among the principal characters have been sorted out we no longer care about who was doing what to whom last year or last month. The bloody, extended climax doesn't make things any more clear. Everyone is dead but the viewer isn't sure who killed who although it seems as if everyone was trying to shoot or stab everyone else. In one suspense filled but unnecessarily confusing moment, Itami tells Cynthia that he is returning to Tokyo in a few days and wants her to accompany him since, he says, the war is getting closer to Shanghai. What he doesn't say but which is obvious to everyone is that he since he is the second in command of Japanese intelligence in the area he knows exactly where the war will arrive. Itami says that Cynthia could work in a hospital (her current cover) and they could be together. 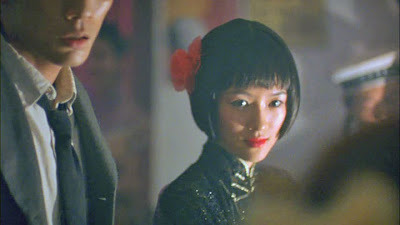 Cynthia doesn't know if Itami has discovered she is a Chinese agent and is trying to trap her, if he knows she is a Chinese agent but thinks that getting her out of Shanghai and into Japan will change her or if he simply doesn't know who she really is. The audience is similarly in the dark regarding his real intentions. Both of them are ambiguous and conflicted characters but Lou Ye doesn't develop them enough for us to want to know what is happening with them. The casting was excellent. 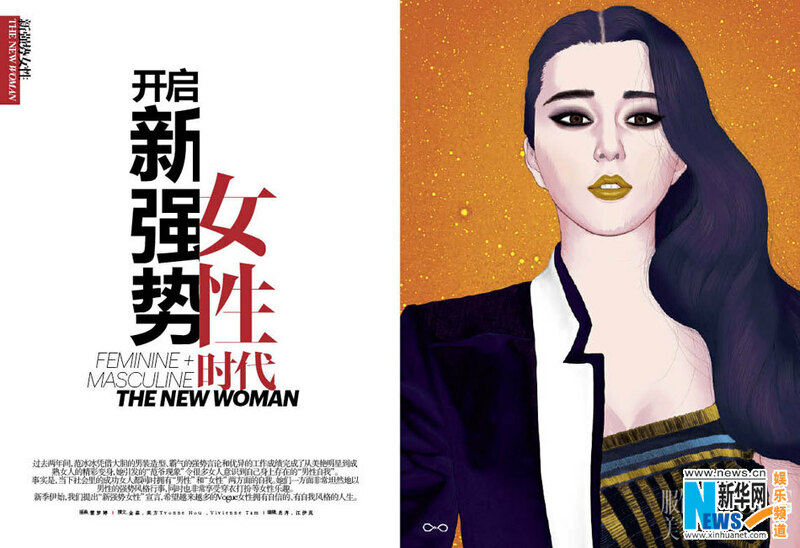 Zhang Ziyi comes through quite well in a very wide ranging role that would challenge almost any actress. 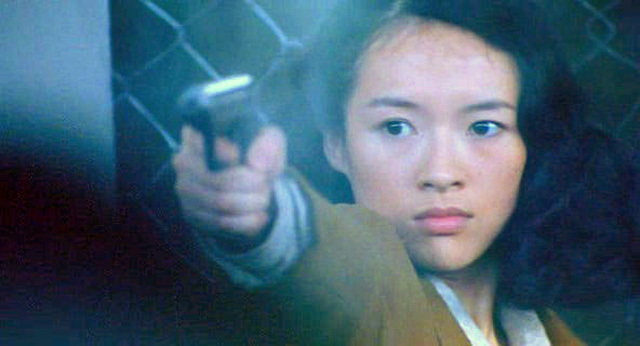 Li Bing-Bing is perfect as Yi Ling and we grieve when she is killed. Feng Yuan-Zheng does the best he can with Xie Ming although it is a thankless task since Xie Ming is a cross between an IRA gunman and an unfeeling Leninist revolutionary cadre. 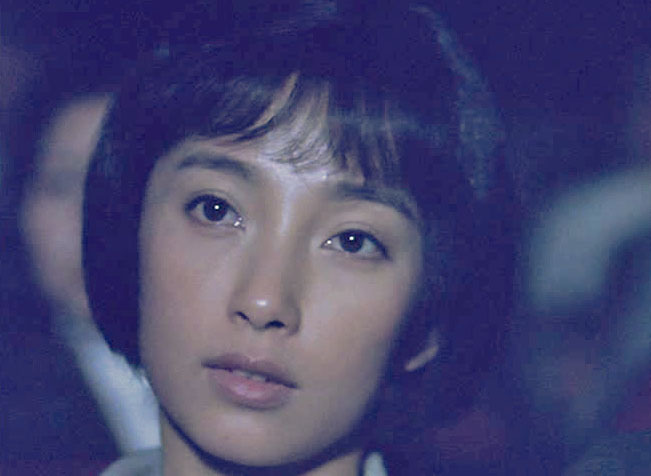 Liu Ye, with his haunted eyes and sharp features that could be hacked out of stone with an axe is excellent as Szeto. Almost tacked on to the end is what looks to be newsreel footage that begins with scenes of a city being bombed from the air. Without "Shanghai 1937" superimposed it could be Tokyo, London or Berlin. The footage gets closer to the action as it goes on, with jerky black and white shots of civilian refugees fleeing as neighborhoods burn. Then comes the super "Nanjing 1937" with the scenes of real horror, the "unrepresentable evil" of genocide. Lou Ye seems to be saying that whatever the Japanese intelligence agents and Chinese resistance did early in the war meant nothing and that those depicted in the movie might as well not have bothered. Which actually occurred to me as I was watching Purple Butterfly but since wars are won and lost and history is made by many thousands of decisions and actions of many thousands of people, decisions and actions that Lou Ye was depicting throughout the movie I was surprised at the flat nihilistic turn at the end. I haven't seen any reviews that reflect on the way it ends and whether it was Lou Ye's artistic decision or was possibly done to make the film somehow more politically acceptable for the PRC. 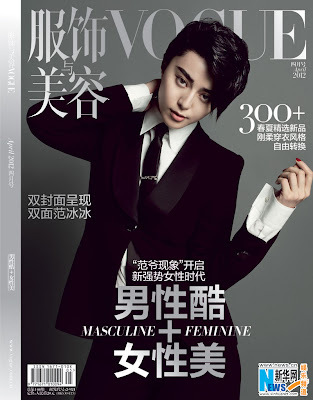 It's safe to put this year's Fall/Winter Paris Fashion Week in the books since Fan Bingbing made an appearance at Louis Vuitton, the show that closed this extravaganza. Sharp-eyed paparazzi caught her at the Beijing airport although she wasn't trying to travel incognito wearing that coat. In Paris she was wearing a white Louis Vuitton Spring 2012 laser cut dress with a voluminous skirt. There must be a lot of starch and stiffening in that skirt or she is wearing some invisible petticoats. With her newly brick read hair and knotted scarf head covering FBB might be waiting for Ricky Ricardo to exclaim, "Lucy, you got some 'splaining to do". The fashion press gushed while the about to retire Louis Vuitton CEO Yves Carcelle squired her around. Cecilia Cheung in stills for "Repeat, I Love You"